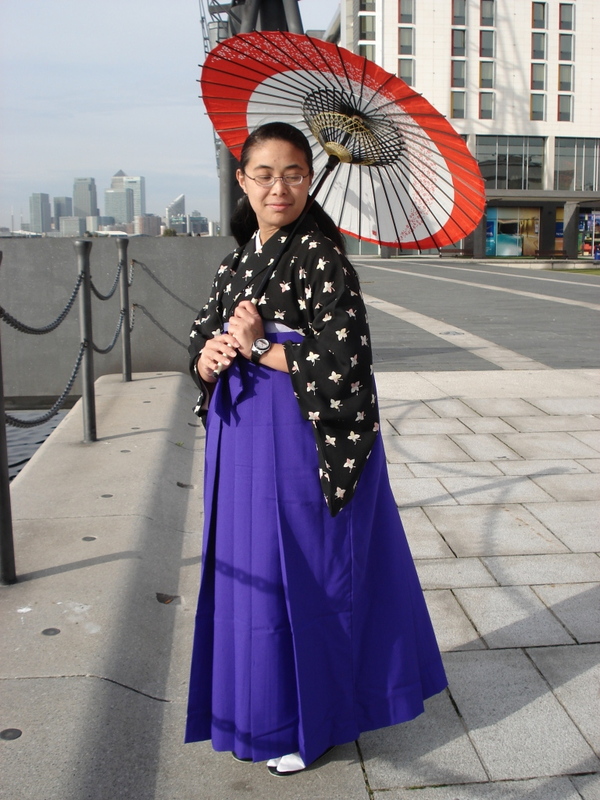 Lets see the first time I wore kimono was for MCM Expo. I look stupid posing, don't I! And here is the latest outfit. Still rubbish at posing as you can see but I would say my style has evolved to be a bit more quirky these days because I am always breaking the rules when it comes to motifs and styles. In the end of the day so long as the colours go together then I'm happy and my motto for kimono co-ordination is always "It will do!". Well that is all 12 questions answered, if you want any more questions answered then let me know in your comments.